Frederick LINE-X is the area's premier truck outfitter with over 16 years in business. We are your one stop shop for LINE-X spray on bed liners and auto accessories. 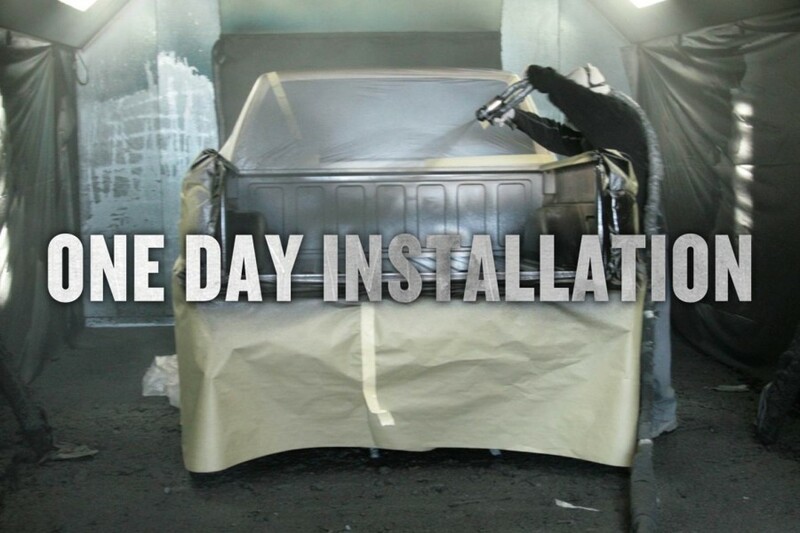 Whether you need a protective coating on your truck bed, a hitch for your SUV, or looking to restyle your jeep, we have the knowledge and selection you need to get the job done. At Frederick LINE-X, our goal is to provide customized solutions for all your vehicle's needs. Our team of industry experts will help you find the perfect fit for your vehicle and your budget. 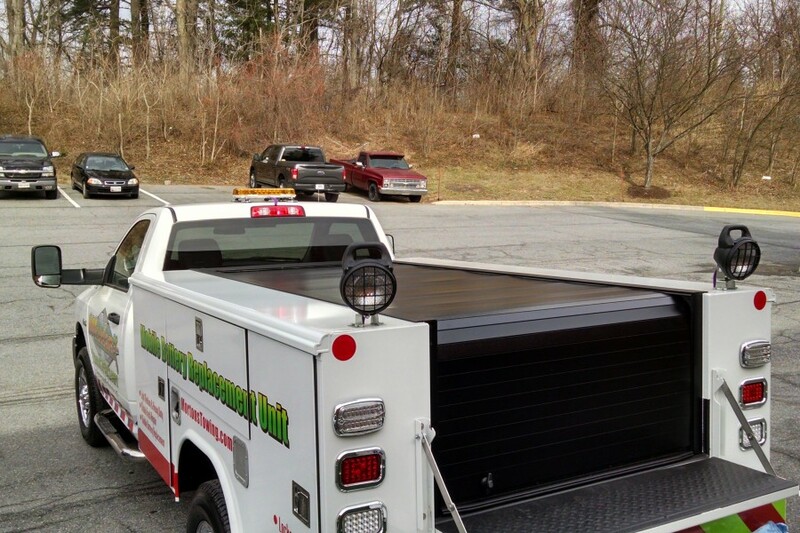 Call (301) 360-9900 or stop in and check out the selection at our truck accessory store.